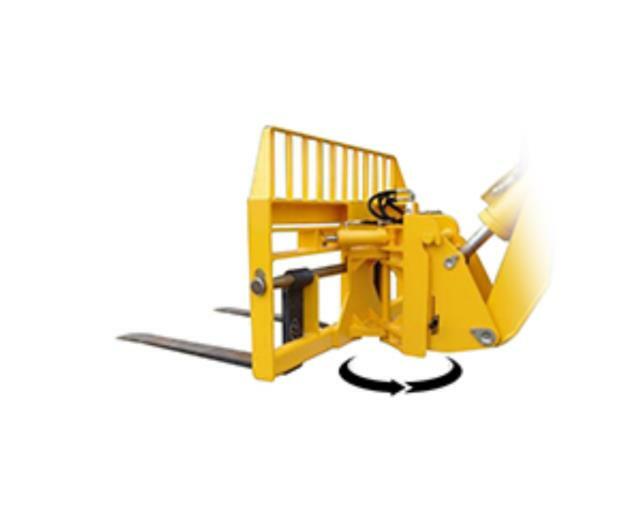 The 90 degree swing carriage permits the operator to maneuver loads through openings and tight spaces like windows or scaffolding by swinging the carriage to the right or left. Total range is 90 degrees.arriage to the right or left. * Please call us for any questions on our __carriage 72 inch 90 degree swing rentals in Whistler BC, serving Squamish, Pemberton and the Sea-to-Sky Corridor.